How well do you know international driving laws? A new study has found that the majority of British holidaymakers do not check laws and regulations before they travel, in spite of road rules offten varying from country to country. The research, by EasyJet and car hire provider Europcar, surveyed 2,000 Brits and an incredible 89% said they had little or no understanding of foreign driving laws and road signs. A similar proportion (87%) said they never bother to check the Highway Code of the country they are visiting, despite either intending to hire a car or take their vehicle. British drivers listed a number of factors that cause concern when considering driving abroad, with 59% worrying over driving on the right-hand side of the road. More than half of holidaymakers said understanding the rules of the road represents the biggest challenge, while 44% said they cannot always identify road signs. 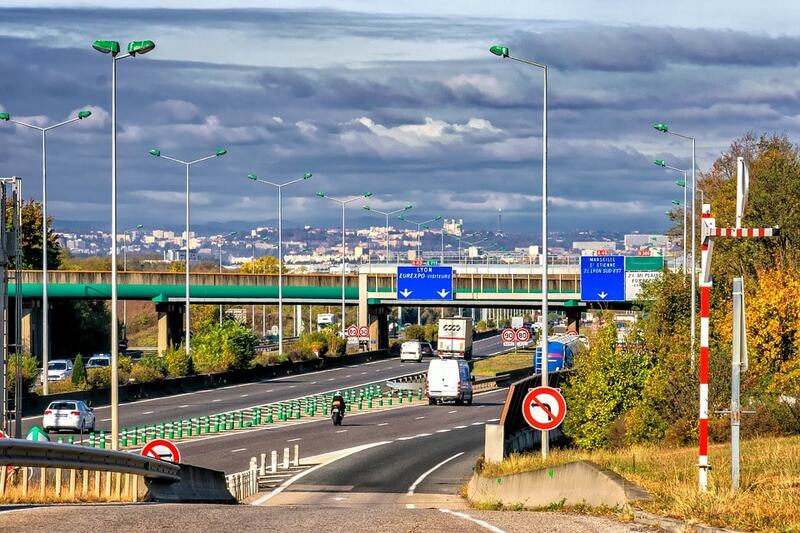 An analysis by Professor Cole, Professor Emeritus of Transport at the University of South Wales, found that signs in certain European countries are particularly difficult to understand. Around 78% of British drivers said they struggle to grasp Italian road signs, while 69% and 68% reported similar problems in Portugal and France respectively. One in four drivers also said they feared speeding, as they struggle to convert miles per hour to kilometres per hour and vice versa. A lack of knowledge increases the risks associated with driving overseas and means drivers can fall foul of local rules – especially if the laws require a person to always have their licence or other equipment in their vehicle. This can result in fines or potential charges, depending on the nature and severity of the offences that are committed. It therefore pays to do your research before you travel, as it allows you to be safer when driving on foreign road networks for the first time. If you are hiring a vehicle in the coming months, you may also want to consider car hire excess insurance to cover against the excess you would need to pay should your vehicle be damaged or stolen. Not only does the added extra provide peace of mind when driving overseas, but it also costs less than you might think.